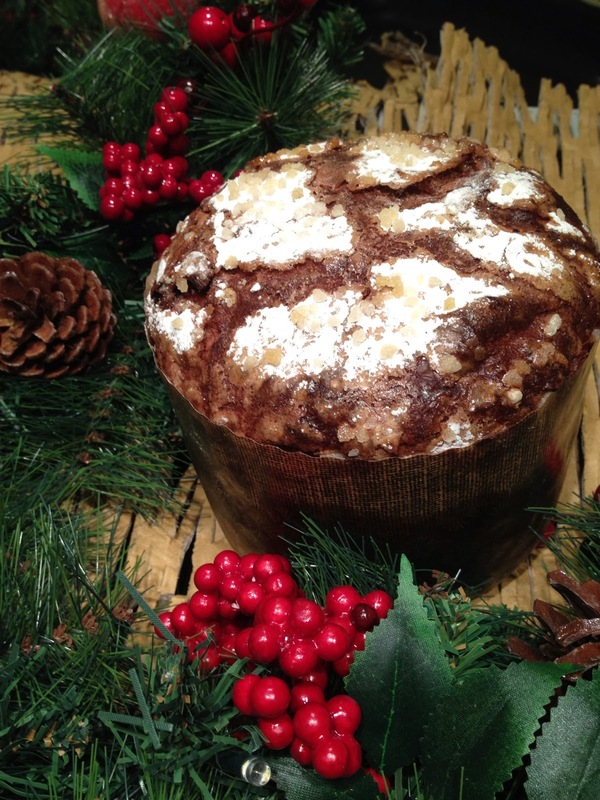 Jo's Loaves: It's Beginning to look a Lot Like Christmas! My order book is now open for my special Christmas loaves! 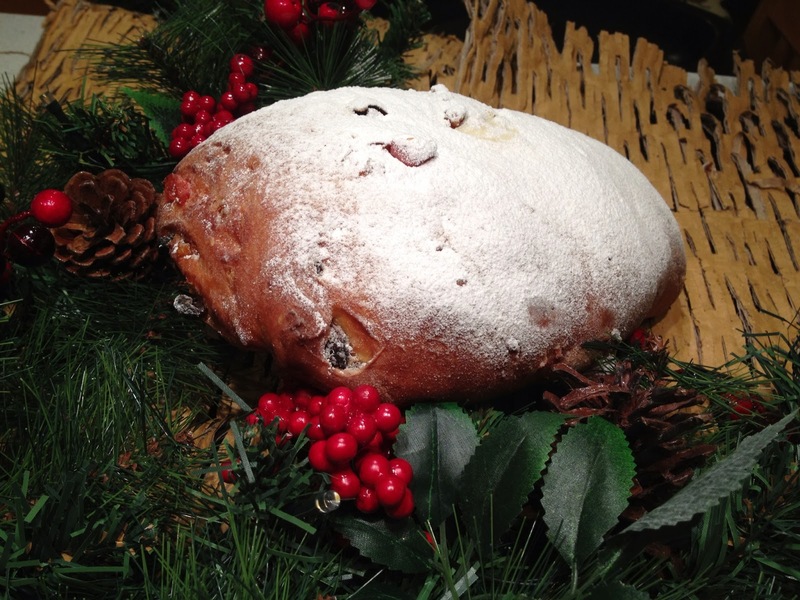 You can choose from French Brioche, Italian Panettone or German Stollen. All will be wrapped in snowy cellophane, tied with ribbon - perfect for a gift or just to scoff yourself. I have 6 markets between now and Christmas (phewy!) 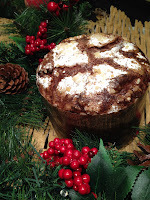 and you have up until the Saturday, 14th December (which is Kings Walden Christmas Market) to place your order. Orders will be available to collect from Hexton Market on the following Friday (20th) or you can collect directly from me by prior arrangement. The Brioche, should last 3-4-days, the Stollen will easily see you through Christmas and the Panettone possibly through until New Year, unless of course it get's gobbled up before then. 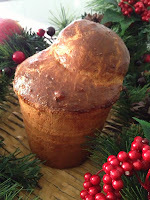 Payment is required upon ordering - you will be refunded if for whatever reason I have too many to bake or my oven packs up, although I do have a little back up plan up my sleeve! I will have some tasters at Hexton Farmers Market tomorrow from 1pm together with as a limited stock of these items, should you wish to get stuck into 'Christmas Eating Training.' And just in case anybody is curious, yes I do hang my panettones upside down!